April 7th, 2015 | Categories: for Home Stagers. 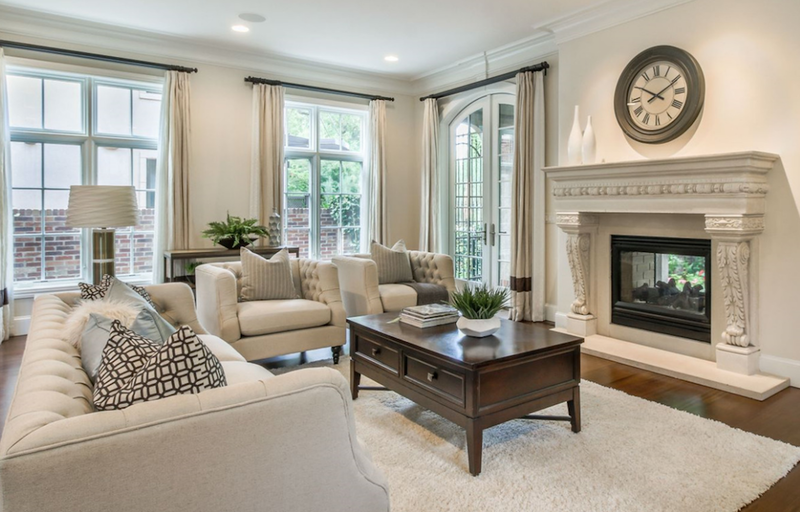 Tags: home staging photos. Can you send me a photo of each piece? We are service professionals first and foremost. Our goal is to provide an incredible interior outcome and deliver an exceptional customer service experience. Inside, we all want to say, “Yes, I can do that and will send specific inventory photos right away!” This classic question poses several challenges, however, including some of the following touch points. Time Horizon – We often provide proposals on projects that may be implemented at a future date. Perhaps the specific furniture and accessory inventory has yet to be determined. Some items may be on order or we may decide to make adjustments before implementation. Inventory Management – Our warehouse is well organized, but is not a retail showroom. Most pieces in our inventory are wrapped in furniture pads and plastic. It would be difficult to send a photo of each specific piece given how staging inventory is stored. Context – With respect to staging inventory, an individual furniture piece may not look impressive on its own. But place that same furniture piece in a room with other coordinating items and context brings each individual part to life. See the illustration below. Service vs Product – Customers always express a greater level of concern and desire to exert more control when they are purchasing a product. The more specific you get, the more you inevitably turn your professional service into a product. Yes, we completely understand your request. 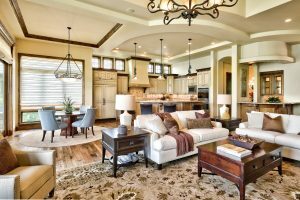 Our goal is to provide an incredible interior outcome and we have several years experience staging homes like yours. Rather than bombard you with more than a hundred photos, we rely on our example photos to give you a clear direction and sense of what we can accomplish. Our example photos reflect our capabilities with homes in your interior design style and price point. 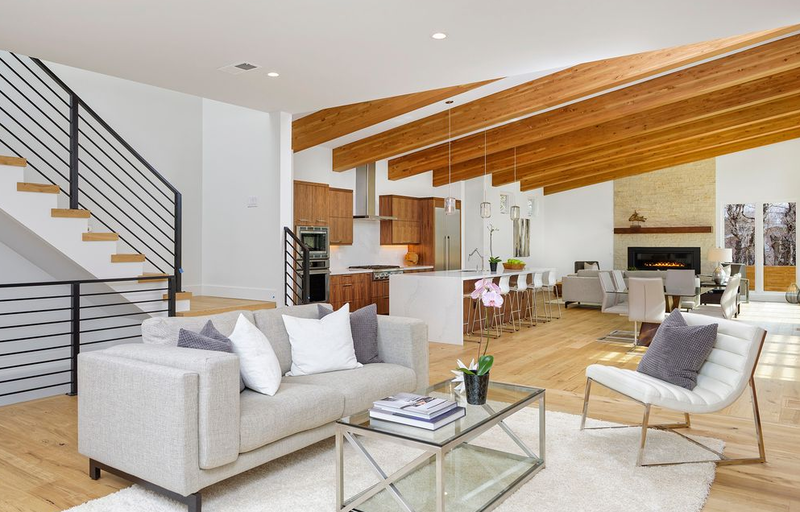 You can rest assured that we will provide a staging service consistent with the style and character reflected in our photos, one that will appeal to a wide audience of prospective buyers. 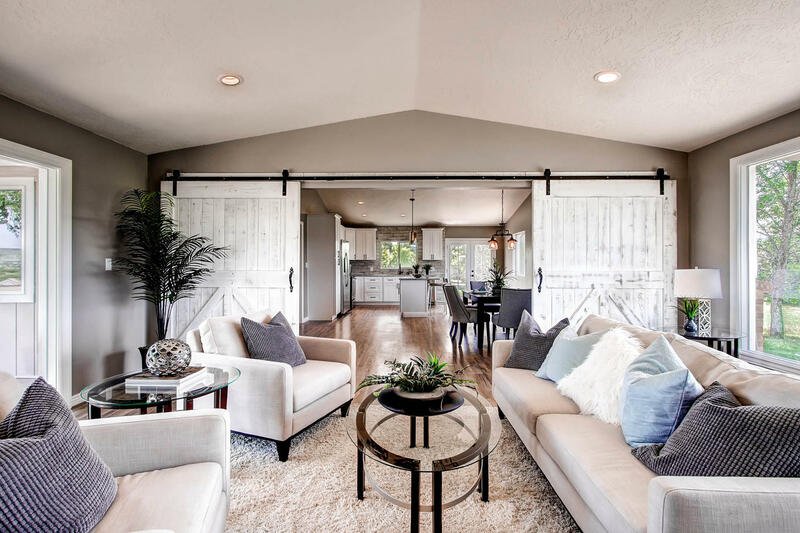 Content for this post was provided by Lauren Matthews, Design Director of White Orchid Interiors for home staging in Colorado and home staging in Southern California. Please offer your input, questions or comments below. We love to hear from you!